Taking a Couple Weeks Off!! Passport Holders and Cases , New and Ready to SHIP! 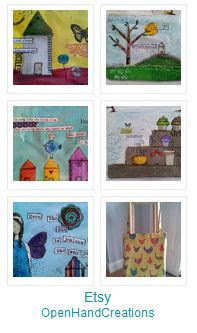 Etsy Artists of Boston Winter Bazaar this WEEKEND! Let’s Get This Party Started!~~ BLACK FRIDAY/ CYBER MONDAY Special!!! FREE Collage/Felt Gift Tag with Every Purchase! Introducing Metal Bezel and Clay Pendants – Your Purchase to Support LiNK and Change a Life!